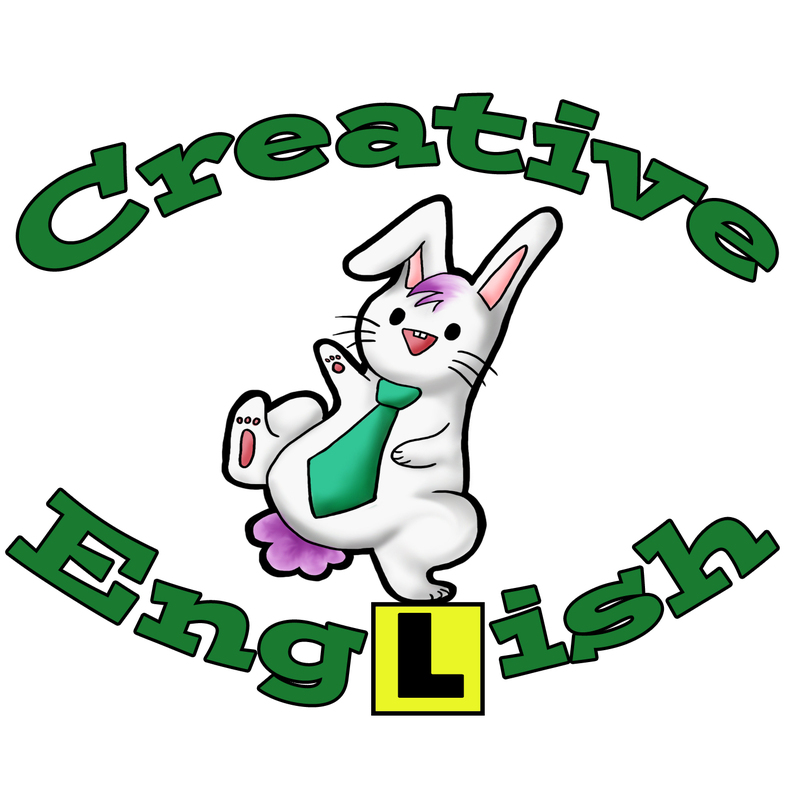 We are looking for a Native English Teacher. Depending on the day, you could work only a couple of hours or over 5 hours. The daily salary would be about \10,000/a day or more. Salary and transportation will be paid together. If you are interested, we would like to discuss future possibilities. We will also be seeking a full-time teacher from this next turm. Please let me know your available time and day for an interview. Feel Free to contact us! Either by phone or by e-mail!